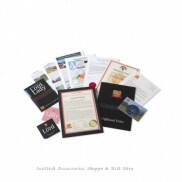 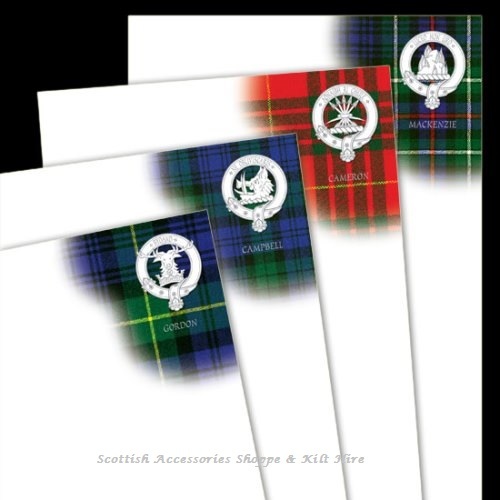 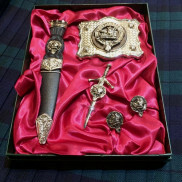 For those who still like to hand write notes and letters, these Clan Crest pads are just the thing. Printed in Australia. 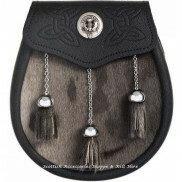 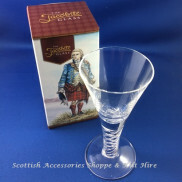 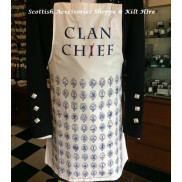 Availability: Clans listed may or may not be in stock, this is an end of line item, and while stocks last.